Coming January 2019 – The new Alex Swan Thriller! Samples of the Alex Swan Mysteries now available to read here! The first three Alex Swan mysteries can be read in this amazing box set. An ideal gift for Fathers Day! Listen to the author of the Alex Swan Mysteries! 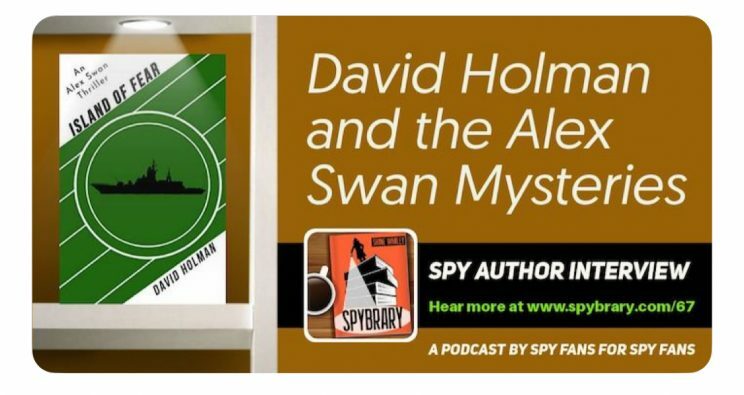 David is interviewed by Spybrary host Shane Whaley on the Alex Swan Mysteries. Follow the link and listen now! 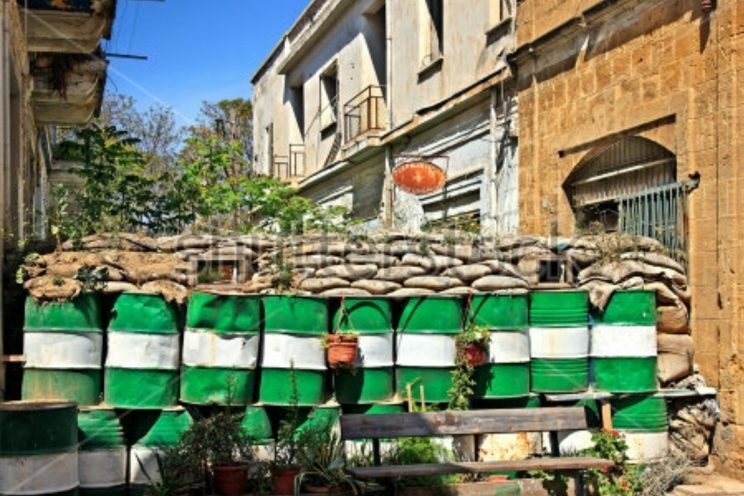 It is the Summer of 1974 and war is raging in Cyprus as Turkish forces invade the island. 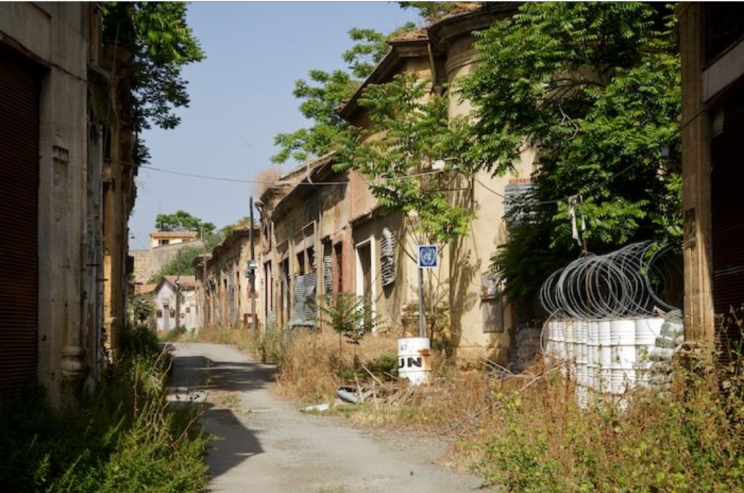 In London, former MI5 officer Alex Swan and ex-Scotland Yard detective, Arthur Gable investigate the brutal murder of a senior ranking RAF officer in a hotel room which from a message left on the wall, appears to be the work of the Greek Cypriot terrorist organisation EOKA B. As Swan and Gable hunt for the killer, they soon unravel a deadly plot involving top people of different governments. A plot which could change the face of the Middle East forever. 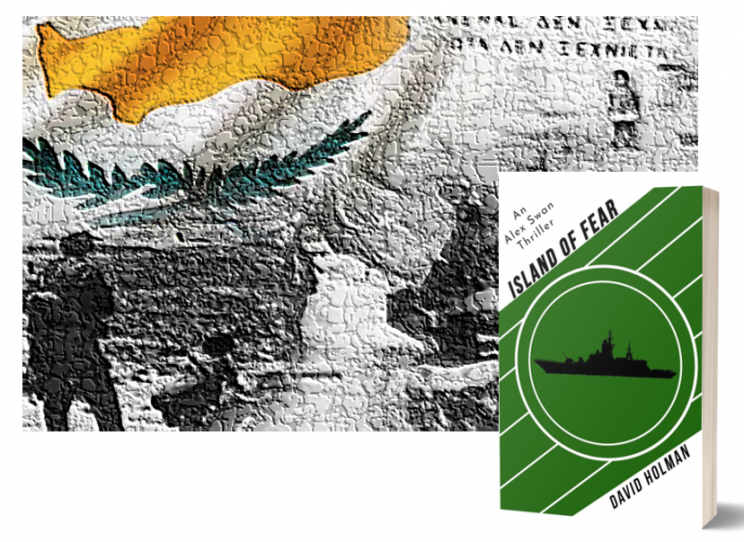 Island of Fear is an edge of the seat mystery thriller that will throw Swan and Gable of the Services Investigations Department into a political arena where ruthless players are competing for the highest of stakes. Check out the book trailer now! Posted on 15th November 2018 29th December 2018 Categories UncategorisedLeave a comment on Coming January 2019 – The new Alex Swan Thriller! 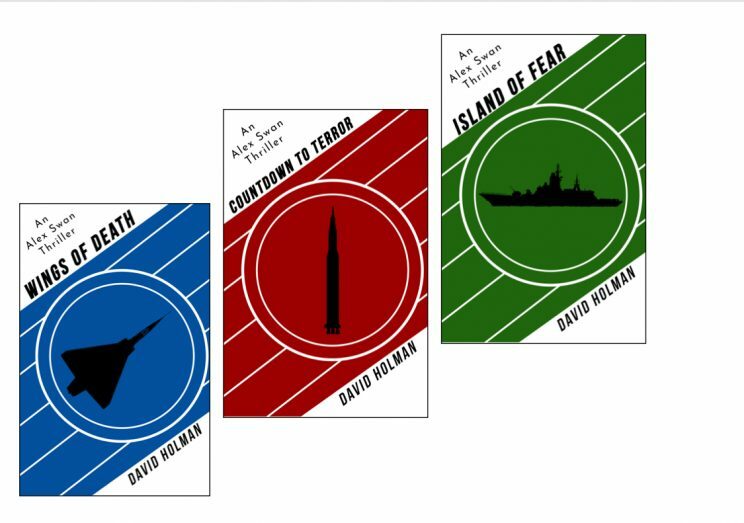 To coincide with the launch of Endeavour Media Limited, the new publishing house for the Alex Swan Mysteries series, there are now links for browsers to read samples on this website, direct from Amazon. This will also give you opportunity to purchase the books as well. 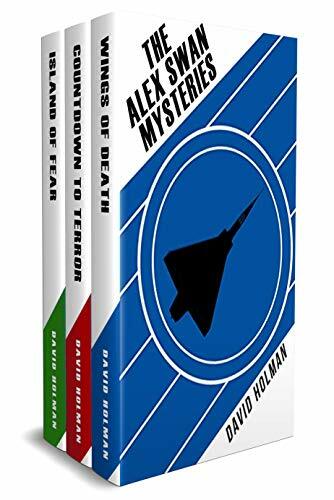 At present, there are two Alex Swan Mystery novels – Wings of Death and Countdown to Terror with a third novel Island of Fear, to be published later this year. To read samples of the current books just click on the links in the menu bar. Also, to find out more about Endeavour Media and their books, just click on their logo. Posted on 2nd May 2018 15th November 2018 Categories UncategorisedLeave a comment on Samples of the Alex Swan Mysteries now available to read here! Alex Swan returns in his most deadliest mystery yet! However, Swan thinks there is something familiar about the nature of this killing having all the trademarks used by a professional female assassin known as the Praying Mantis. 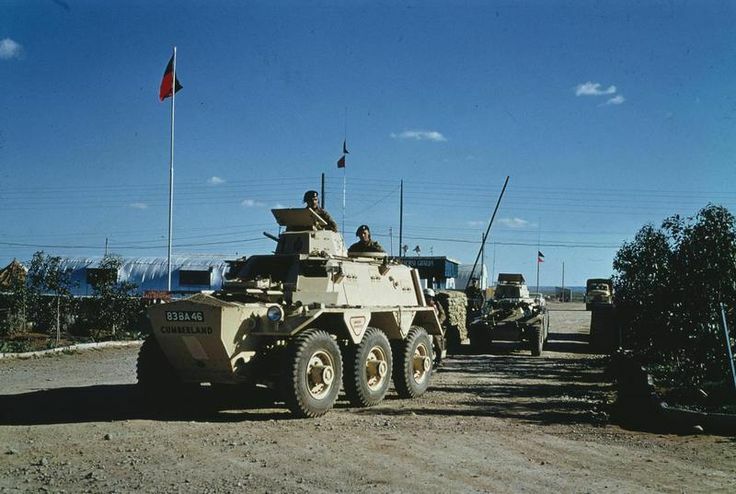 At Nicosia International Airport, the crew of an RAF Shackleton aircraft are intercepted by Turkish paratroopers. On board is a special envoy of the Foreign Office on his way to deliver a secret document to the commander of the Sovereign Base Areas. 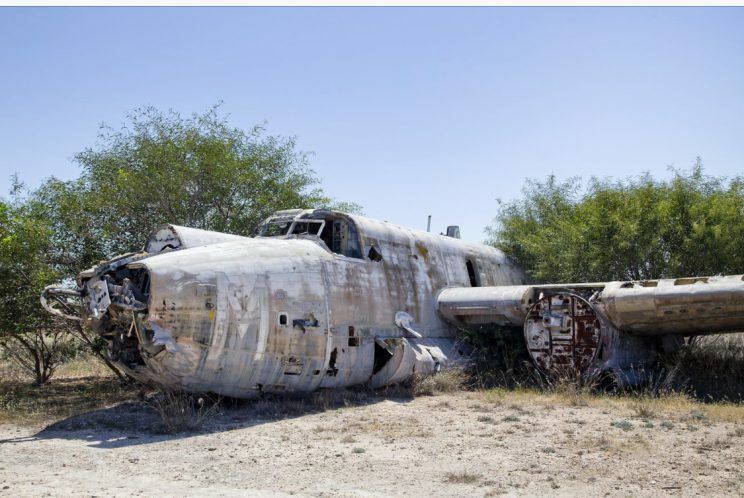 What is this document that is so sensitive, had to be hidden aboard the old plane and what is the connection to a mercenary unit led by an ex-SAS sergeant, and a rogue decommissioned American submarine, heading for Cypriot waters? 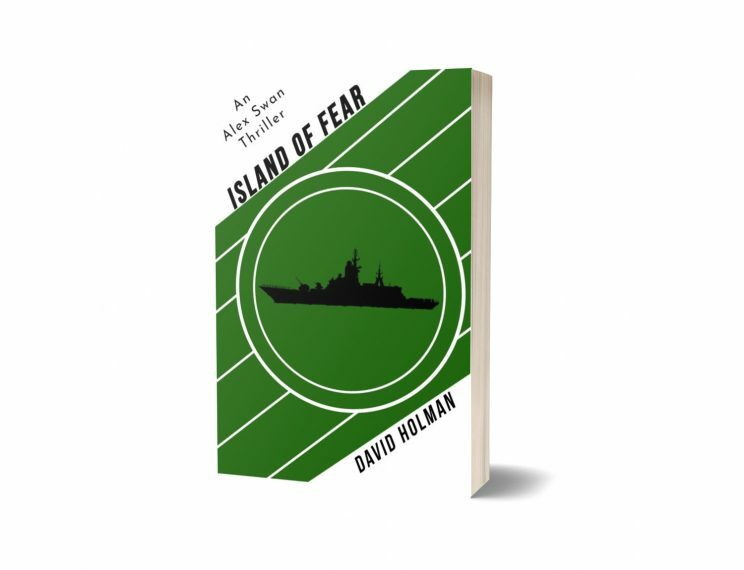 Alex Swan #3 Island of Fear – Out Now in Paperback and on Kindle Download! 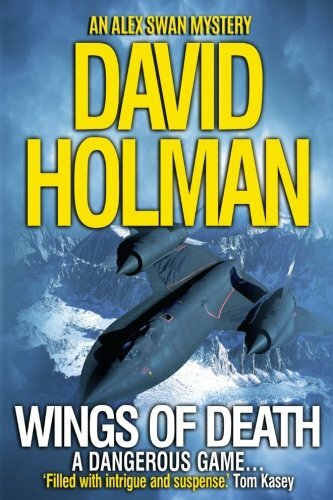 Wings of Death – Nominated for a Readers Choice Award in the Thriller category. I’m so excited, because my first Alex Swan Mystery, Wings of Death has just been nominated for the 2017 Readers Choice Awards! Please vote for it at www.tckpublishing.com/readers-choice-voting. 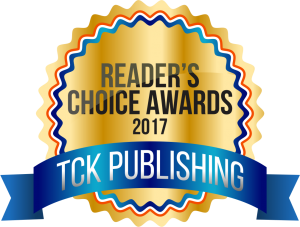 Vote for your favorite book in the 2017 Readers Choice Awards by TCK Publishing. Voting is open until December 10, 2017. Posted on 9th October 2017 21st November 2017 Categories UncategorisedLeave a comment on Wings of Death – Nominated for a Readers Choice Award in the Thriller category. Announcing the launch of the official Alex Swan Mysteries blog site SWANGRAMS. 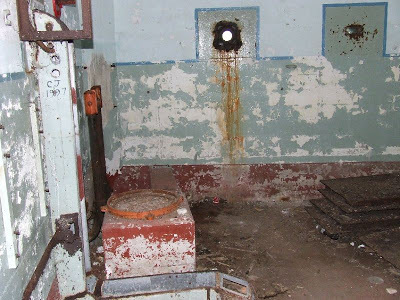 The blogs will focus on the writing and settings for the stories, as well as some personal stuff regarding research trips and ideas for future novels in the series. I might even publish extracts to wet your appetites for further reading. 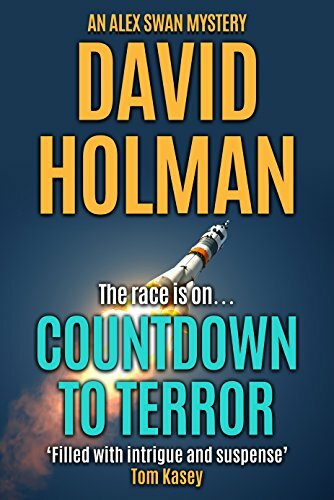 As a promotion, my latest Alex swan Mystery novel: Countdown to Terror is available as a free download on Amazon until Friday April 7th.